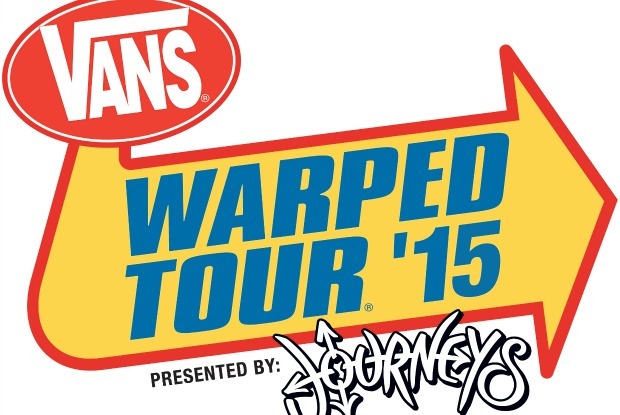 The next seven bands have been announced for the 2015 Vans Warped Tour. 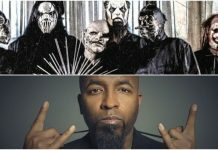 Black Veil Brides, Koo Koo Kanga Roo, Metro Station, Night Argent (6/20-6/28, 8/1-8/8), Night Riots, Juliet Simms and Transit will all be attending punk-rock summer camp this year. Be sure to check back with us every Wednesday for more band announcements.